How To Get Rid Upper Lip Hair Naturally? If you are a female and have thicker and in comparison to other females more hair growth on upper lips it’s a matter of concern. The unwanted hairs on the upper lip of a female may be genetic, hormonal or due to ethnic reasons. 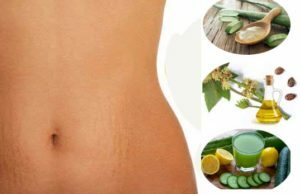 Many health issues such as PCOS, congenital adrenal hyperplasia or Cushing syndrome may also be responsible for it. Hairs on upper lips is a nightmare and to get rid of it female head towards parlour for bleach, threading or wax. o doubt these unnatural ways either contain harmful chemicals or and painful. These methods are also costly and unsafe for your skin. 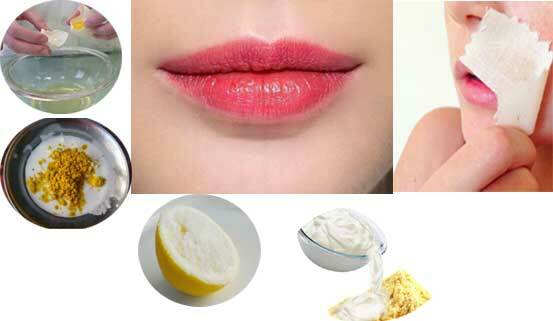 So instead of them why not try some homemade natural ways to get rid of upper lips hair. Egg white has many a time proves to be useful in getting rid of facial hair. 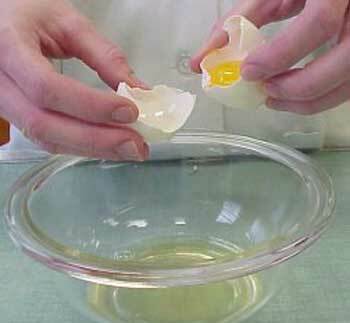 Egg white when applied to the face and left to dry forms thick, hard and sticky mask similar to peel off mask. When this mask is removed fine facial hairs also comes out along with it. To make egg white peel off mask mix half tablespoon of chickpea flour and egg white of one egg. Also, add a tablespoon of sugar to it. Mix all the ingredients. In the case, you do not have chickpea flour you may add corn flour. Apply this mask to upper lips a leave for 20 minutes. After 20 minutes gently peel off the mask in the direction opposite to the growth of hair. This is followed by rinsing off with cold water. Pat the area dry and apply moisturizer. *It won’t work in case of thick facial or upper lip hair. You can make your own homemade wax with honey and sugar that will effectively remove unwanted hairs including hairs on upper lips. Sugar is a wonderful exfoliating agent. Honey is humectant and it keeps the skin moisturized and hydrated. Mix 3 tablespoons of sugar and a tablespoon of honey in a bowl. Make sure the bowl you are using is microwave safe. Heat the mixture in a microwave for the time sugar dissolves. 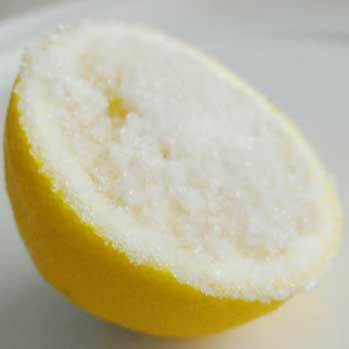 Now add a teaspoon of lemon juice to it and mix the ingredients. 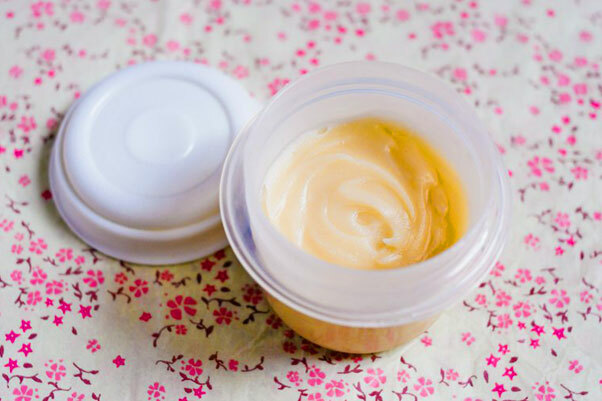 Allow the mixture to cool down to bearable yet warm temperature and apply to your upper lips. Put a piece of cotton cloth, press it and pull it in a direction opposite to the growth of hair. Now clean the area with cool water, pat it dry and apply moisturizer. Milk contains lactic acid and is a natural exfoliator as well as a moisturizer. Turmeric cleans the skin. Combine both to clean your skin. Mix both the ingredient and apply on your upper lip. After half an hour rubs gently and then wash it. Repeat this for a few days for a few couple of months. 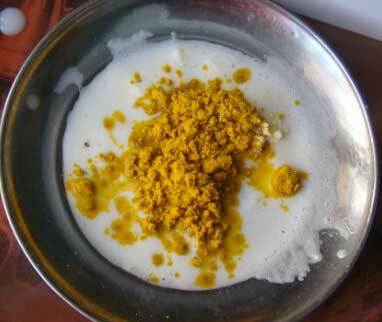 Yogurt and gram flour paste when rubbed on the skin it takes away the facial hair. It absorbs the impurity, unclogs the pores. 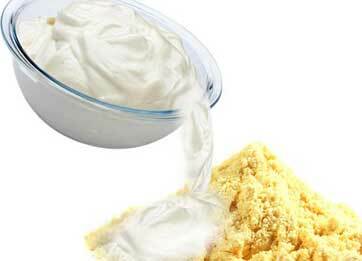 Mix a teaspoon of gram flour and a teaspoon of yogurt. Mix well and apply on the upper lip. Leave until it dries. This is followed by rubbing gently and then rinse it off with cool water. Lemon is rich in acid. It has the potential to lighten the hairs present on upper lips. Sugar acts exfoliator. It loosens the hair follicles. Cut a lemon in 2 halves. Sprinkle sugar on one half and rub it gently on upper lips for a minute. Leave it for 15 minutes and then wash it with plain water. Repeat this every alternate day. All the natural homemade methods to get rid of facial hair may take time to give you desired results so have patience. But one thing is sure that they are 100 percent effective and safe.